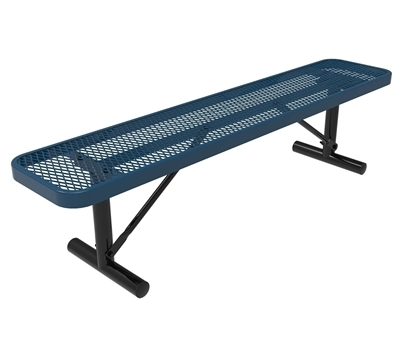 Park Tables carries a wide variety of Plastic Coated Steel Park Benches. 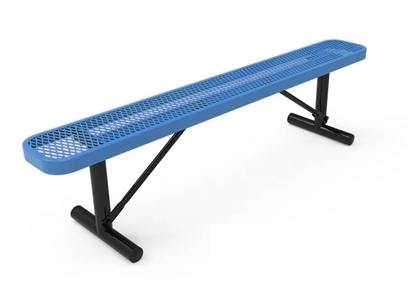 These plastic coated benches are popular for park trail benches, school benches, sports park benches, church benches and garden benches. 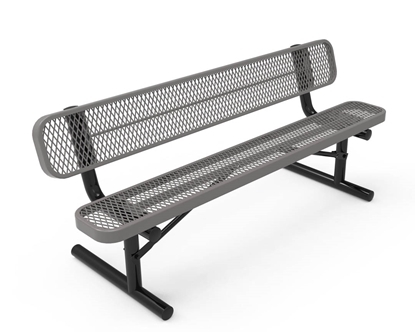 Most of our thermoplastic benches are made with polyethene to provide a durable and clean surface. 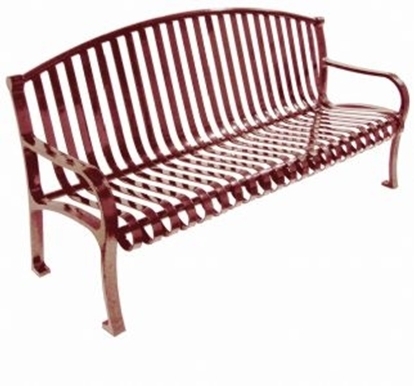 Browse our slection below and call our friendly staff with any questions. 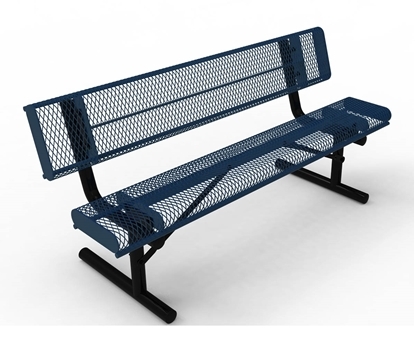 Plastic coated steel park benches may be the most popular park benches made from thermoplastic expanded steel. 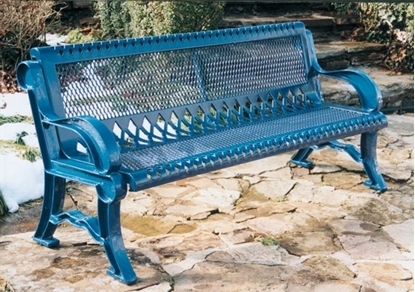 A thermoplastic steel bench frame is covered with plastic coating to form a beautiful, comfortable and function bench. 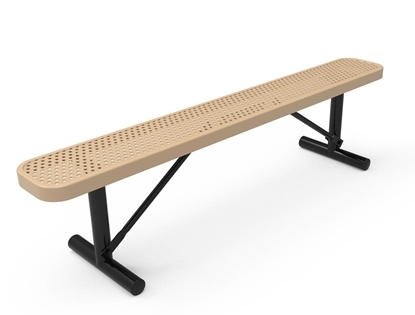 With many styles to choose from, Park Tables displays our benches in the Player style category or as Contoured benches. 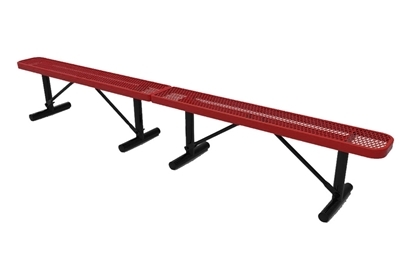 Commercial grade and colorful bench seats match surroundings for school colors, office buildings, and restaurants. 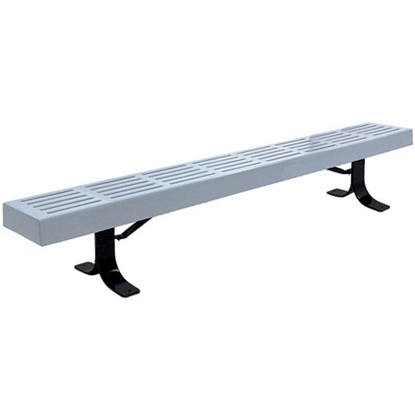 These plastic coated benches are some of our most popular thermoplastic benches at great prices.